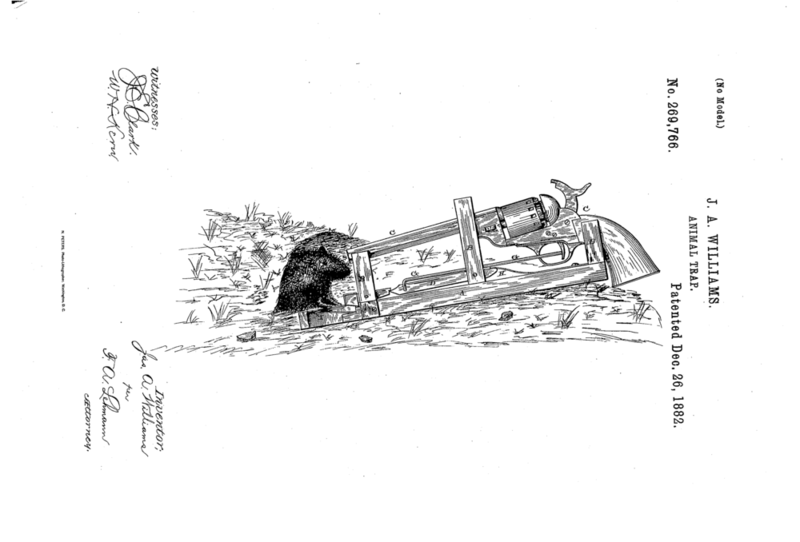 In 1882 a man from Texas (go figure) named J.A.Williams patented a rodent trap that utilized a REVOLVER! as the method for dispatching poor little Ratatouille. It's like something you'd see in a Saw prequel where we find out Jigsaw's grandpappy also had an affinity for tinkering/teaching living things to appreciate living by making them unliving. It gets crazier! In the video below a guy actually builds and tests the trap! Thankfully without live ammunition. I will warn you though that he does show footage of another trap that uses blanks and even though the *bang* is censored you still get the idea :( I'm not a huge fan of mice in the home either but I'm pretty sure we would all file this under "OVERKILL". WARNING: While not overtly graphic, we've all got imaginations and sometimes that's even scarier. The most disturbing thing is that the guy's whole channel is devoted to rat traps! Keep your eyes away from the related videos to the right because there are definitely dead animals over there. Congrats, YouTube, you never cease to amaze me! 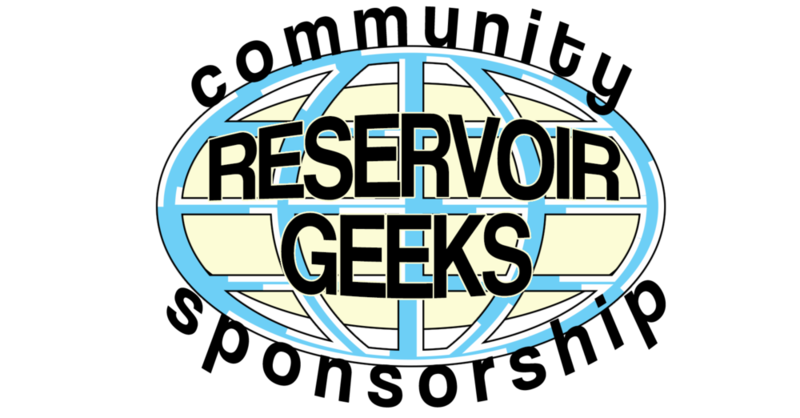 Posted on January 17, 2018 by Christopher Durbin and tagged YouTube Crazy Tech?.